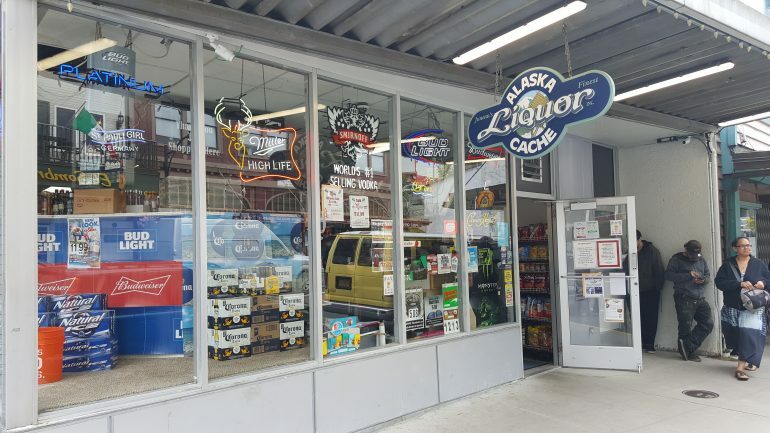 Alaska Cache Liquor is downtown’s go to convenience store. It is open every day and late into the evening. They are located in the center of town on/near Franklin and Front street. 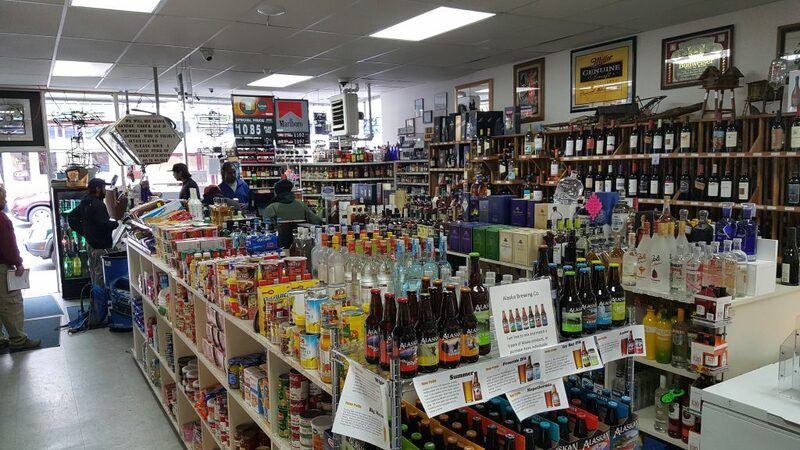 ACL has a large selection of beer, wine, and liquor. The staff is extremely friendly and helpful. 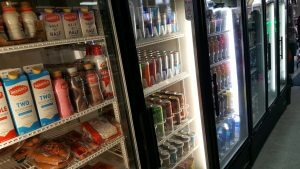 ACLiquor has a cooler for dairy and meats, and a freezer for frozen burritos and meals. They also stock can goods with cup of soups. There is plenty of chips and cookies to choose from. Of course ACL has plenty of beer. They are stocked up with singles up to 18packs. They carry the run of the mill beer (bud, coors) but they also have a good selection of Alaskan beers. There is also a good selection of wine to pick from. And finally Alaska Cache Liquor has Liquor! All flavors and sizes to choose from.